Teaching ranks amongst the most worthwhile, yet time consuming, professions. The array of tasks, from preparing lesson plans, grading, and tracking student progress to addressing parental concerns, attending professional development, and meeting state and federal mandates, can overburden teachers to the point where they overlook one of the most important responsibilities: listening to students. 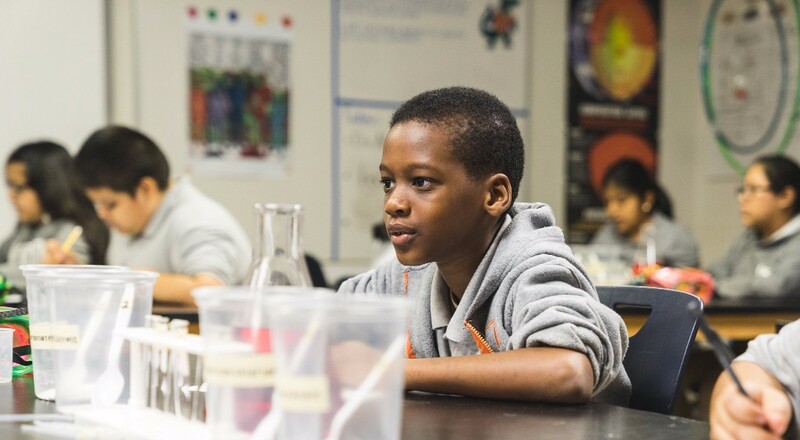 US PREP acknowledges students’ voices as an essential component of teacher preparation. In doing so, US PREP underscores the value of democratic education where children are appreciated as individuals developing within safe, caring, and supportive learning communities. 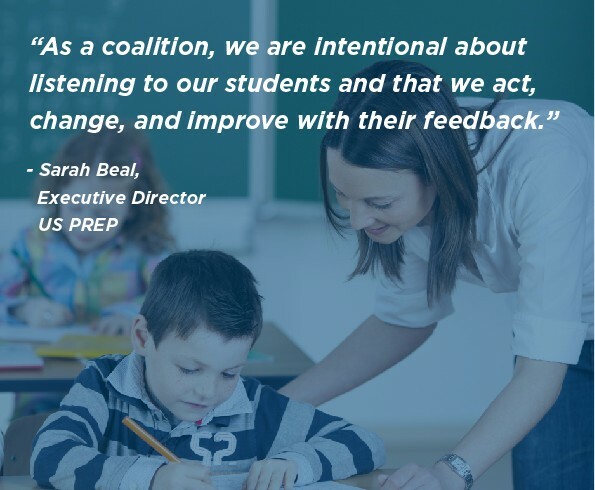 The US PREP model captures student voices through the Student Perception Survey (SPS; CEI, 2013). The SPS is a valid and reliable instrument that measures student perceptions of four distinct, yet interrelated characteristics of the learning environment: a) student learning, b) student centered environment, c) classroom community, and d) classroom management. The SPS was created on the premises that teachers care about their students and are intentional about affording them a classroom climate that is conducive to learning. During the academic year 2016-2017, US PREP collected SPS data, in a pre-post format, from students across several school districts. The SPS data was given to teacher candidates (TC), to use as guides in developing intervention plans. Upon completion of the academic year, TCs were given an opportunity to reflect on how their intervention plans had impacted children socially and academically. Results of this instructional intervention are available here. The results of the SPS instructional intervention taught us that TCs truly care about their students and are mindful of how children perceive them and their instructional practices. Also, we learned that by receiving SPS results, TCs can articulate clear actionable plans to meet group and individual needs. One mentor teacher who observed the instructional intervention commented, “this was truly the aha moment” for the TC. In reflecting on what we have learned through administering the SPS, we are encouraged by the thought that, as a coalition, we are intentional about listening to our students and that we act, change, and improve with their feedback. In this way, we embrace the values of democratic education and, indeed, legitimize student voices.